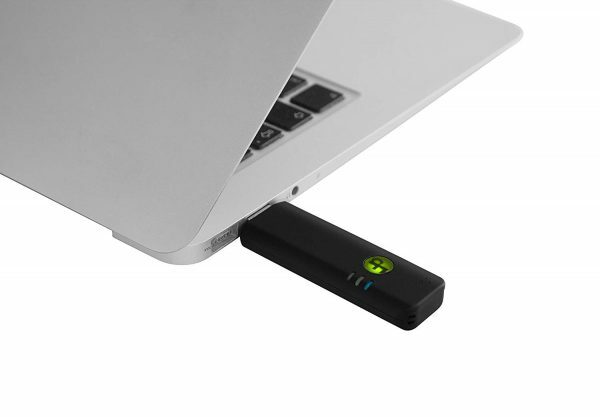 Flak Secuter Business Edition is an all-in-one security device (security dongle or secuter), and is targeted for small and medium-sized businesses and corporations. 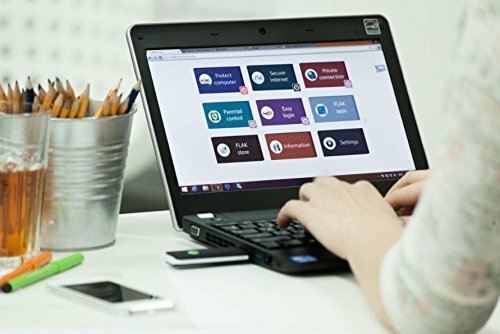 It has such functionality as PGP-style encryption of files on the go, corporate VPN, office access control, WEB -filtering, and gives company IT administrators more power to manage the users certificates and BYOD (Bring Your Own Device) what to use in order to protect the business then this package is just for you. FIDO compliant 2-step authentication in Google apps and DropBox, U2F key for 2 step verification, Digital Identity Management, Protection from internet threats like malware, viruses, identities theft, phishing, etc. 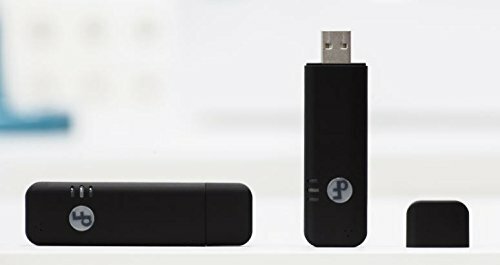 Personal Hardware firewall, Secure Public Internet Access / VPN, Free stream-based antivirus, Parental Control, Free updates, Mobile devices with NFC support, Free Flak Android SDK for application developers. authenticate themselves on various web and company sites. resources (web, e-mail, FTP, databases). Employees can encrypt their files automatically on the go. customers against phishing attacks and prevent data leakage. Personal Firewall A robust personal hardware firewall is always a nifty tool to have. Flak Classic with any number of devices, including tablets and smartphones. Companies can be given exclusive control over the keys and certificates in Flak. Mac OS 10.10 Yosemite and newer. Updates New features come to Flak via updates. And these updates are FREE for life.